Soft Sole Baby & Toddler Moccasins Just $14.99! Down From $24! You are here: Home / Instagram / Soft Sole Baby & Toddler Moccasins Just $14.99! Down From $24! These are so cute! Hurry over to Jane to score these Soft Sole Baby & Toddler Moccasins for just $14.99 down from $24! Shipping is $3.50 for the first item and free for each additional item! Looking for trendy, comfortable moccasins guaranteed to stay on your baby or toddler’s feet this season? These one-of-a-kind, handmade moccasins are head-turners that can be paired with any outfit your babe or tot has on. 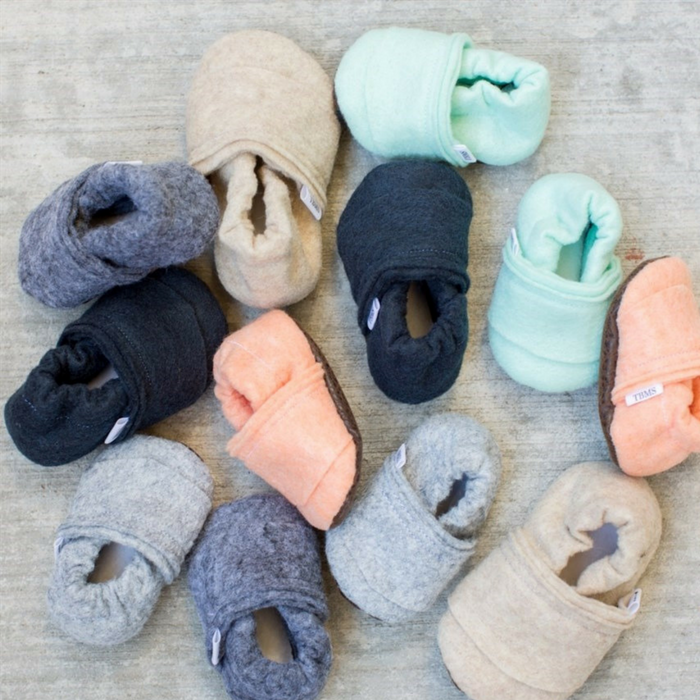 Each handmade moccasin pair is made with durable, but soft felt and lined with luscious fleece for extra comfort to keep your babe’s feet soft and breathable. They can also be cut to have a fringe or left to be a loafer style.